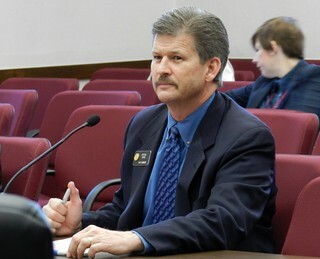 Democrats on the Senate Appropriations Committee voted on a party line today to kill a bill (HB-1036) that would have made repeat DUI offenses a felony in Colorado. The same bill passed out of the House on a bipartisan 56-6 vote. In effect, this means someone can get an unlimited number of DUIs in Colorado without facing felony charges. HB-1036, would make it a class 4 felony if someone gets three DUIs within a 5 year period and would make it a class 5 felony if someone gets 4 DUIs within fifteen years of the first of three prior convictions for DUI.